Best of House & Home 2018. 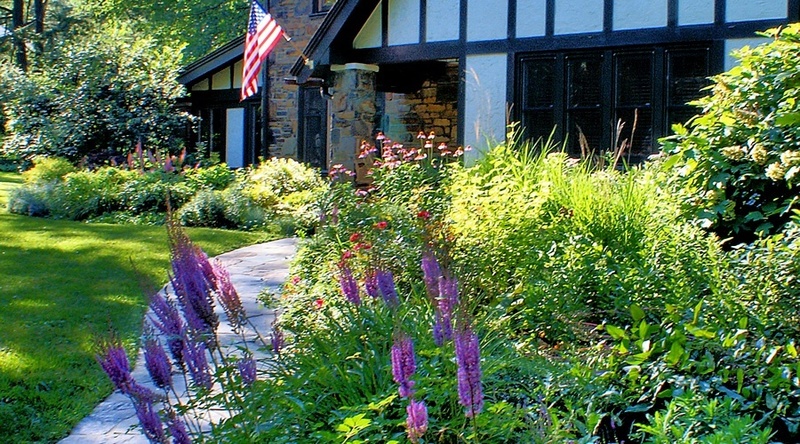 Best of Houzz Award. 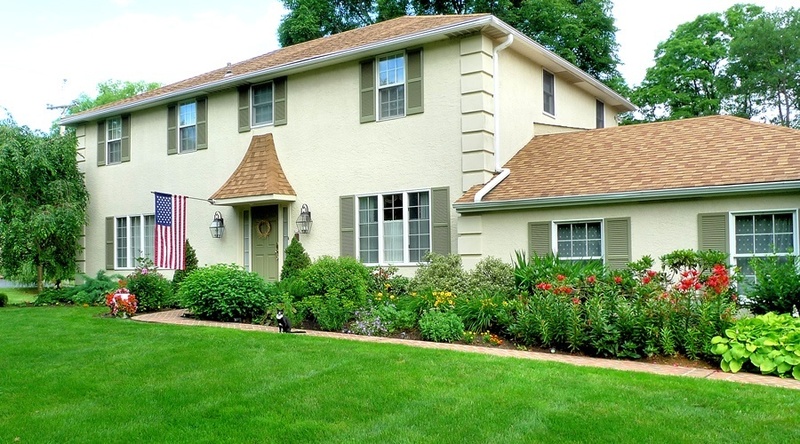 Creative Landscapes is one of the premier landscaping and landscape design companies in the Philadelphia suburbs, installing more than a thousand new and updated landscapes since 1984. 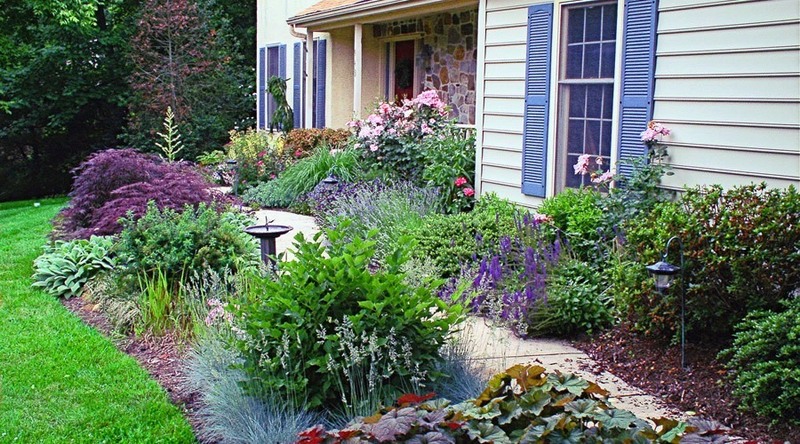 Expect personal attention, a landscape design specifically matched to your tastes, and a creative flair that will keep your landscape interesting and appealing for many years. 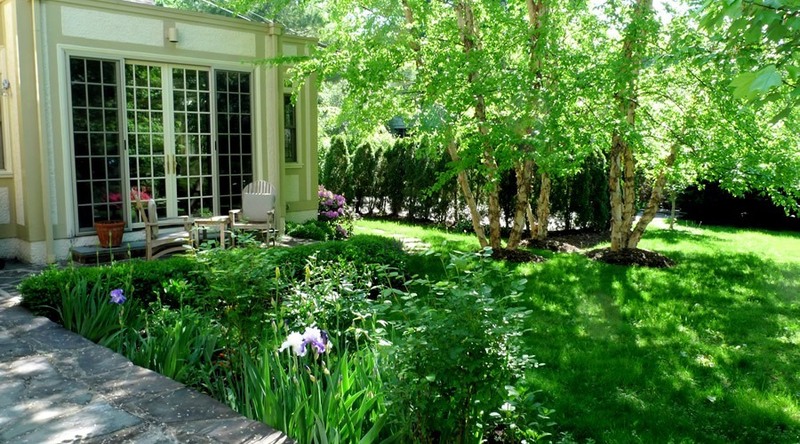 Our landscapes work with nature to enhance the beauty of your home while benefiting the environment. 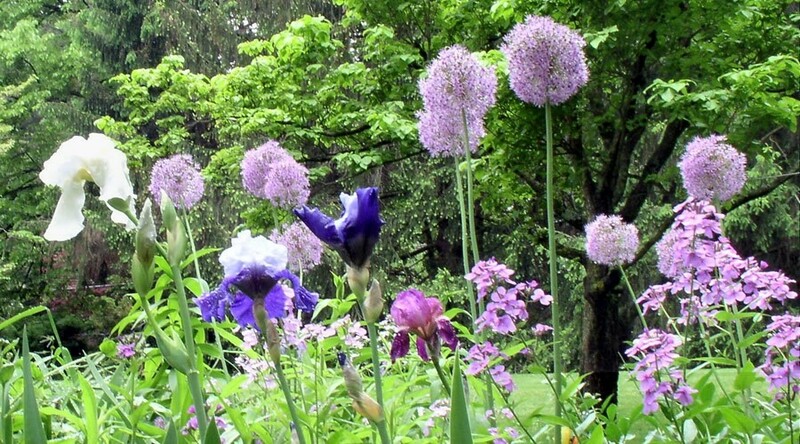 British born owner Andrew Savinson has given lectures on Landscape Design, Native Plantings, Four Season Landscapes and many other topics to Garden Clubs, the Main Line School Night, and in public talks. The company has been quoted in many publications, and won the 2016 Best of Houzz award, and Best of House & Home in 2018. 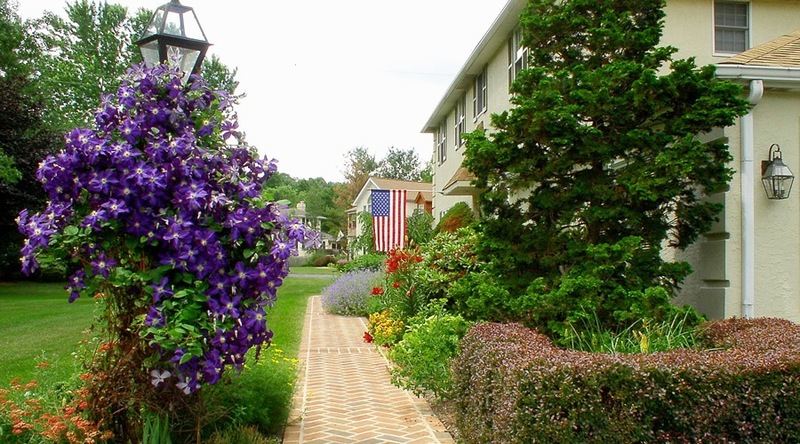 For a full list of our landscaping and landscape design services please visit our services page. To view beautiful photos of our work please visit our photo portfolio pages. Other links in the above menus include reviews, more information about us, and the Creative Landscape Blog. Call us today at 610-565-9910 to set up an appointment, or fill out our appointment request form and we will call you! 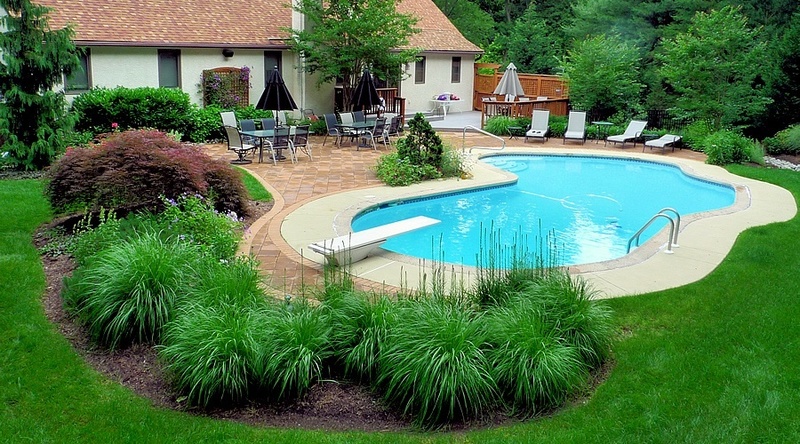 Designing & installing beautiful landscaping on the Main Line, Chester and Delaware Counties, PA, since 1984. 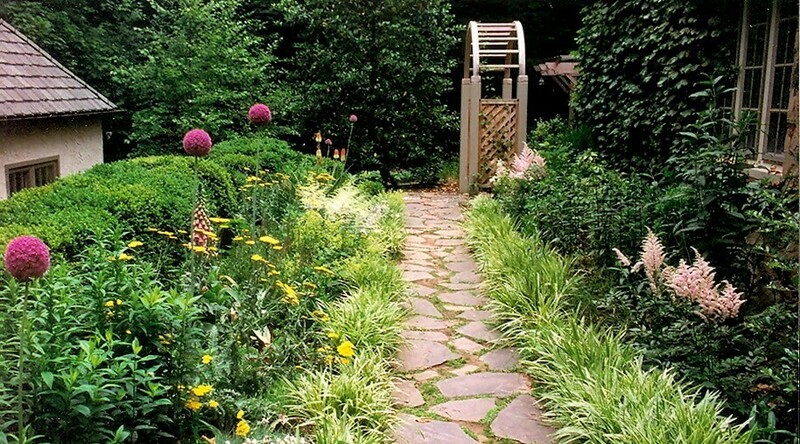 Set up an appointment online with one of our landscape designers or call us today. © 2017 Creative Landscapes. All Rights Reserved.